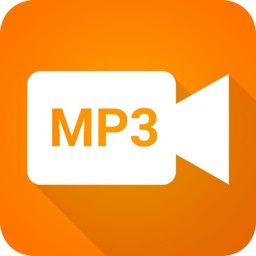 Convert any video you can view on your device and transform it into MP3. 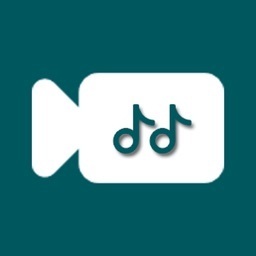 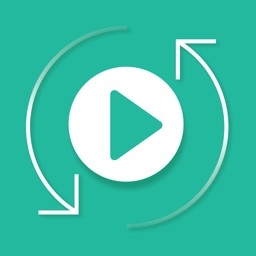 ● Convert any video that you can play on device to mp3. 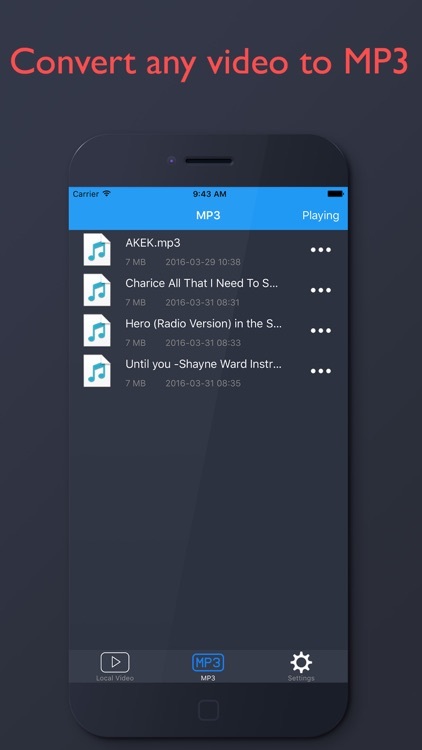 ● Import video from many sources: Wi-Fi transfer, iTunes File Sharing, Camera Roll. 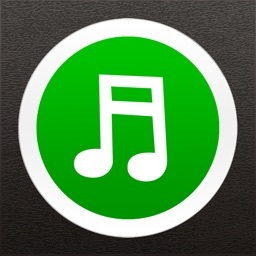 ● Share MP3 with any social network, messages or email. 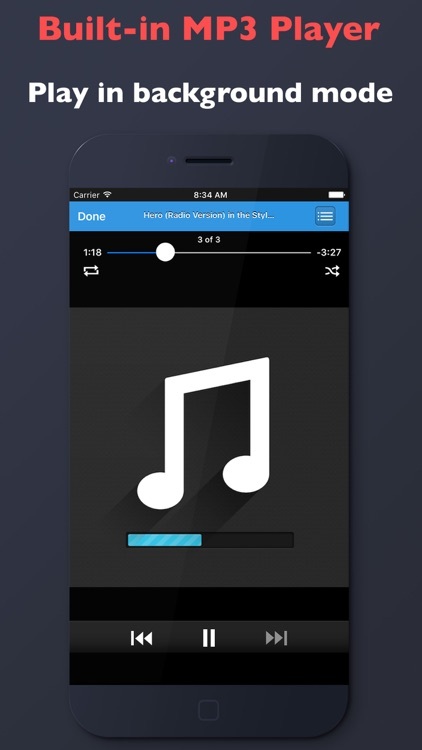 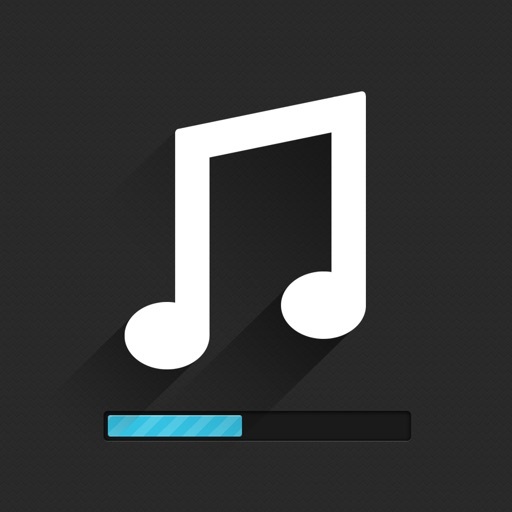 ● Built-in music player with full support: controls center and background playback.